Only an enemy soldier could save her life–and her heart. 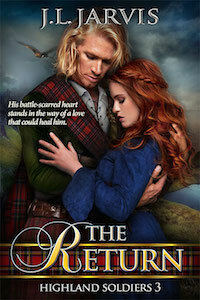 Highlander Callum MacDonell battled lowland Covenanters at the service of the King. Now charged with hunting an assassin, his journey will lead not to justice, but to a murderer’s passionate Covenanter sister, Mari McEwan. Betrayed and abandoned by the man she loved, Mari faces judgment by a tribunal of her people demanding she name the father of her unborn child, or be exiled from her beloved home and family. Sick and trembling, she knows that she must refuse. And yet, if she does so, a cruel fate awaits her. 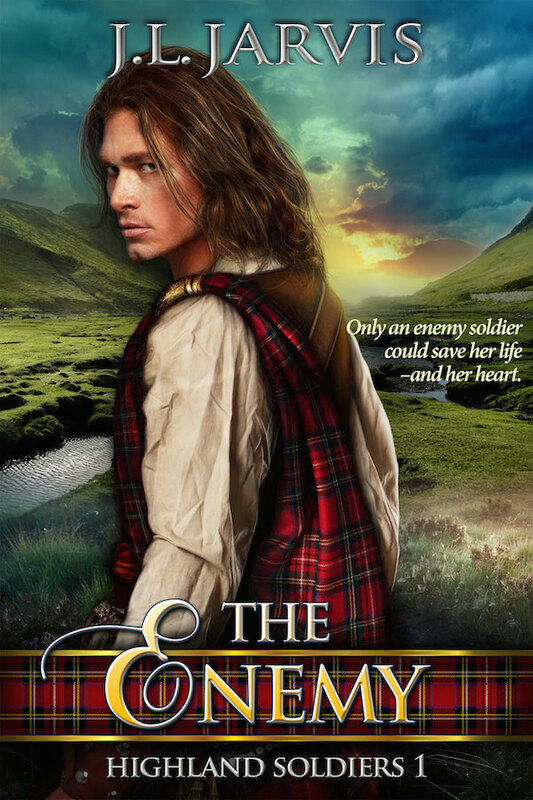 Book 1 in the Highland Soldiers series, Scottish historical romances set during the turbulent Covenanter times of seventeenth century Scotland.